Levi's (LVC) have made several jackets over the years bearing the "Menlo" moniker. 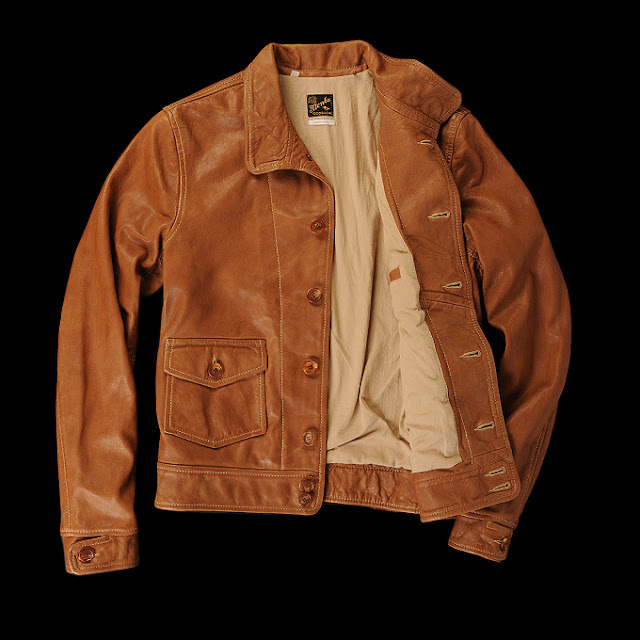 I wish I could tell you a little history about the name these jackets bear but I just don't know. 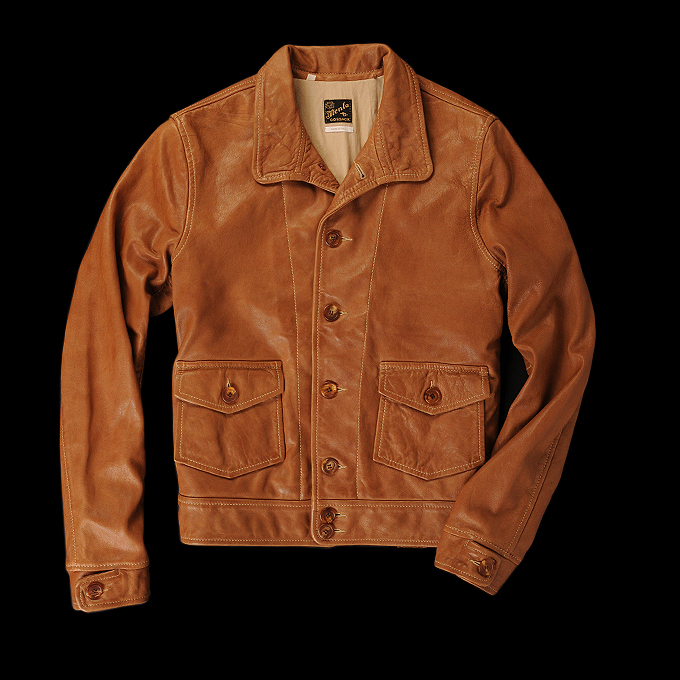 What I can tell you is that this latest tan 1930's version of the jacket is absolutely drool worthy! 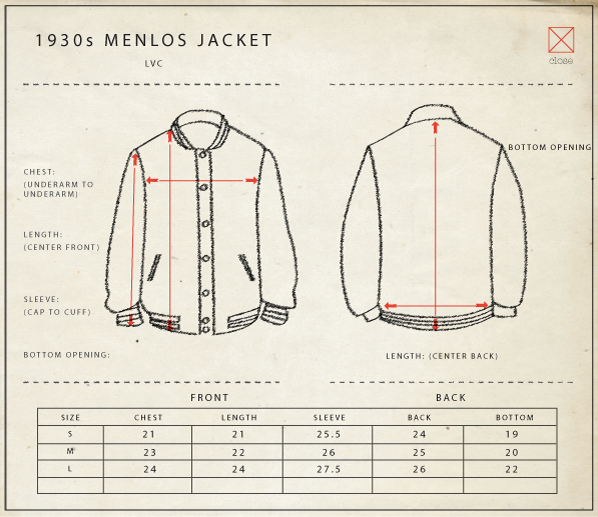 I wish they showed a rear view of the jacket, but it's described as having two side cinches. Made in Italy of 100% sheep leather. Wonder if it has a belted back? Available now for $900 at Unionmade. Menlo Park is a city located in the San Francisco Bay Area of California. Around 1860 the San Francisco and San Jose Railroad named a station "Menlo Park". The station building still stands on the platform of the current Caltrain station and is used by the local Chamber of Commerce. The town of Menlo Park grew up around this station, becoming a popular home for San Francisco businessmen.